The deal takes Lalamove to more than $460 million raised to date, and it follows a $100 million Series C that closed in late 2017. Lalamove isn’t disclosing a valuation, but Blake Larson, the company’s head of international, told TechCrunch that it has been “past unicorn mark for quite some time [but] we just don’t talk about it.” That figures, given the size of the round and the fact that Lalamove was just shy of the $1 billion mark for that Series C.
The Lalamove business is anchored in Mainland China, where it covers more than 130 cities with a network of over two million drivers covering vans, cars and motorbikes. 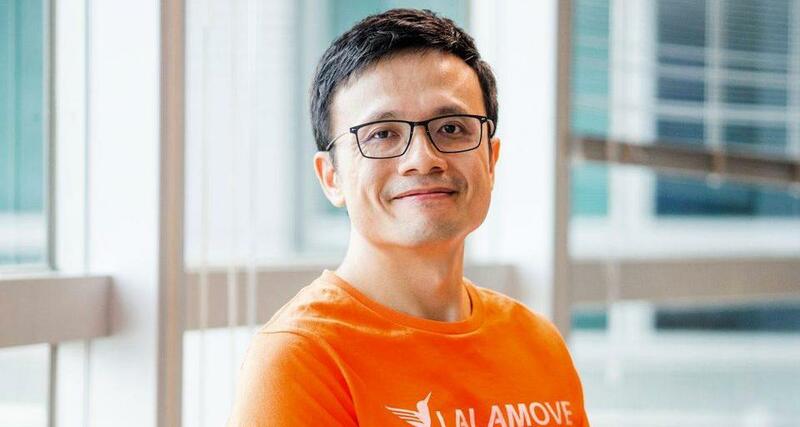 Beyond China, Lalamove is present in its native Hong Kong — where Uber once briefly tried a similar service — Taiwan, Vietnam, Indonesia, Malaysia, Singapore the Philippines and Thailand, where it works with popular chat app Line. All told, it covers 11 cities outside of China and this new capital will go toward expanding that figure with additional city launches in Southeast Asia and entry to India. “If we do this well, then we are in countries that are more than half the world’s population,” Larson said in an interview, although he didn’t rule out the potential for Lalamove to expand beyond Asia in the future. There are also plans to grow the business in China in terms of both geography and new services. Already, Lalamove has begun to offer driver services, starting with financing packages to help drivers with vehicle purchasing, and it is developing dedicated corporate offerings, too.